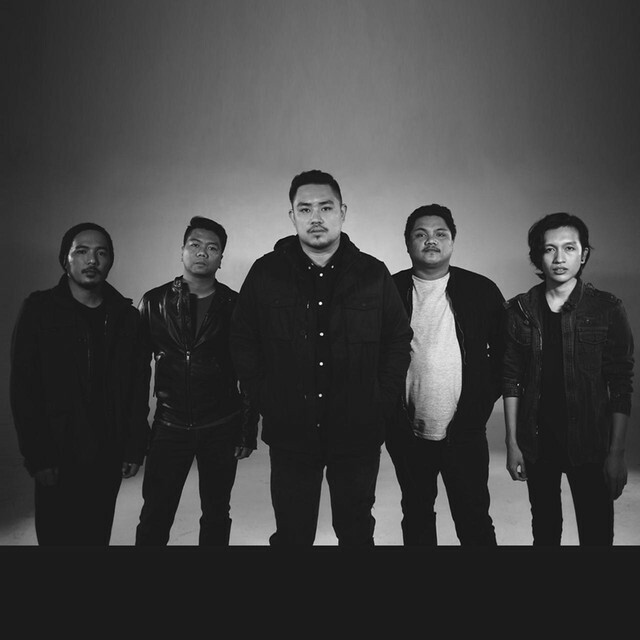 December Avenue With Their Latest Single "Huling Sandali"
One of the hottest Alternative Rock bands today, December Avenue drops their latest single “Huling Sandali” yesterday, April 7, 2019, and it was uploaded on Tower Of Doom’s official YouTube channel. “Huling Sandali” is now also available in Spotify, Deezer, Apple Music, iTunes, and other digital music platforms. It is also part of the official soundtrack of the movie “Tayo Sa Huling Buwan Ng Taon” that will be showing this coming May 8, 2019. 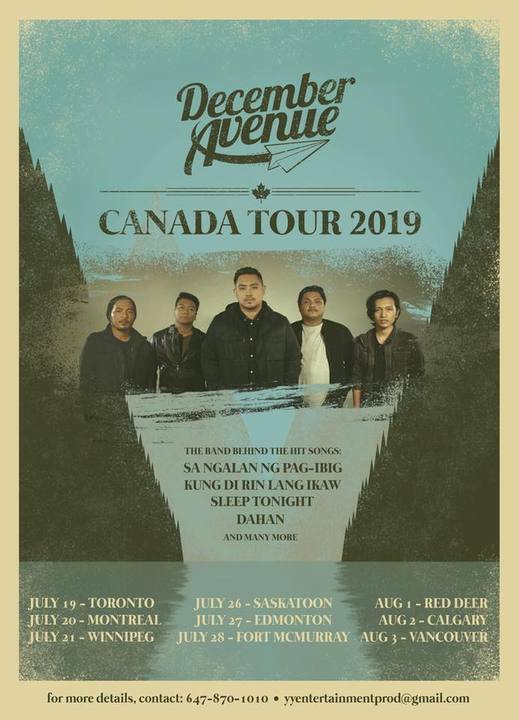 The band will also be having their Canada tour this coming July – August 2019. 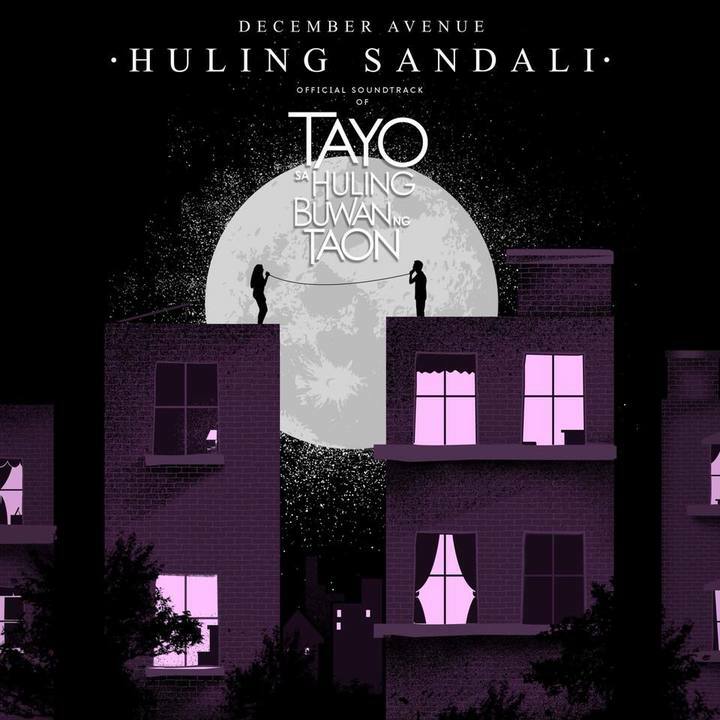 Here is the official lyric video of “Huling Sandali” By December Avenue.